You hear “magician,” and you think rabbit in a hat at a children’s party, right? Well, not anymore. Magic shows in the city have grown up and become some of the hottest tickets in town. While there are classics like Monday Night Magic in Greenwich Village and popular The Magician at the NoMad Upstairs, new mesmerizing shows are popping up that are sure to leave you asking “How did they do that?” Here are five magical acts to check out. 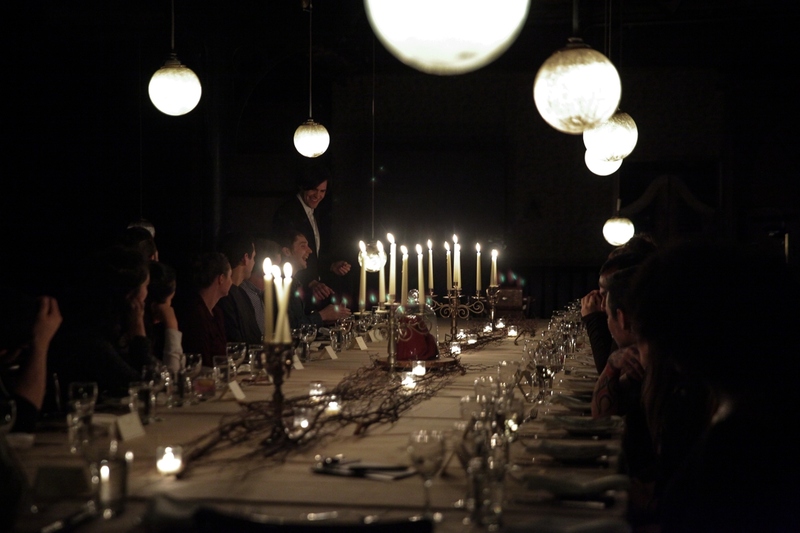 Known for the famous Sleep No More experience, The McKittrick Hotel is taking its eerily cool vibe to host not one, but two magic shows. From now until December 30, you can book a seat At The Illusionist’s Table hosted by Scott Silven where you’ll get a three-course meal and whiskey tasting in addition to a spellbinding performance. And if that’s not enough, they have the master of prestidigitation Todd Robbins performing Speakeasy Magick with the city’s top magicians every Saturday at 11 p.m.
Steve Cohen was a staple at the Waldorf Astoria where he performed his Chamber Magic show for 16 years. But, for a little over a year, he’s moved his act to Lotte New York Palace where he added in a new trick. And now there’s the opportunity to see even more of his latest sleight-of-hand skills by booking a meet and greet where you can see additional tricks up close and personal. 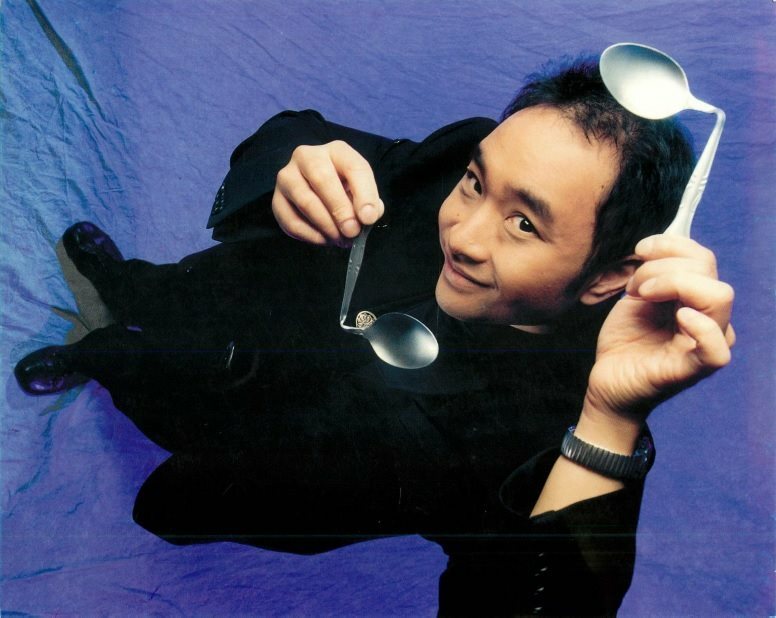 Card tricks, mind reading, illusions, mentalist Alain Nu can do it all. After all, there’s a reason Wolf Blitzer called him “absolutely extraordinary.” And he’s performing all of his tricks (including ones no one has seen before) at The Lexington Hotel every Thursday from 7 p.m. to 10 p.m. for the rest of the year. Better yet, you’ll get to experience the hypnosis to eastern mysticism for free as the show is done in the lobby for anyone who stops by. Starting in January 2019, renowned magician and New York Times crossword constructor David Kwong will perform mind-bending illusions and solve interesting riddles and puzzles for guests in the gothic Hoffman Hall. Many of the details are being kept secret, but you’re promised to be taken on a journey through a real-life bizarre and fantastical estate called Riverbank where reality and fiction will be blurred. 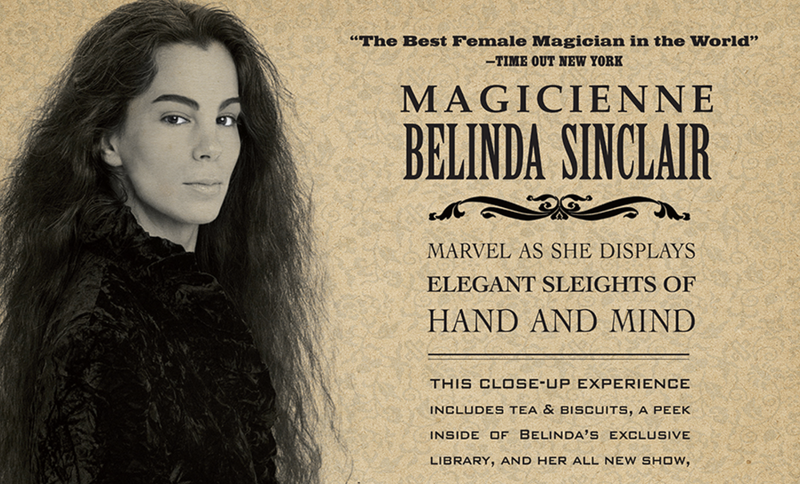 Known as “The Best Female Magician in the World,” Belinda Sinclair debuted her all-new show recently where she takes you on an interactive journey through the history of women magicians (aka “magiciennes”). The intimate experience is held parlor style in her secret conjuring room where you only find out the location after booking tickets. Performances are done daily for a maximum of eight guests. She promises to show her skills in sleight of hand and mind.